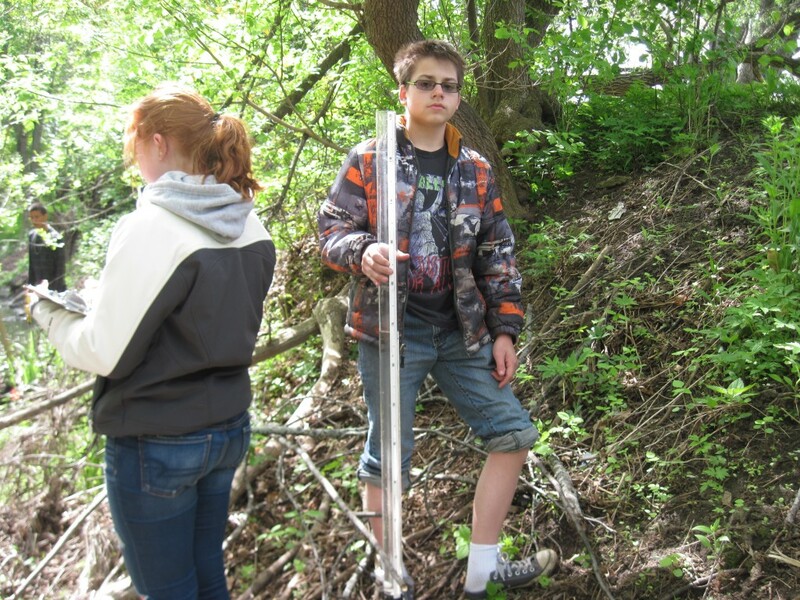 Seminar Update – High Water Pants Time! 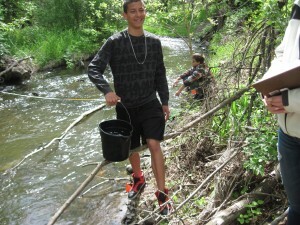 On May 13 and 14, 2015, students from the High Water Pants Time! 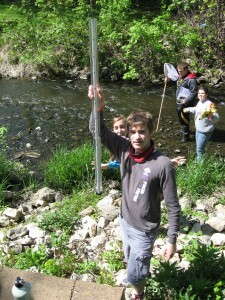 Seminar studying the Green Lake watershed went out to do some water quality testing along the Crystal River. 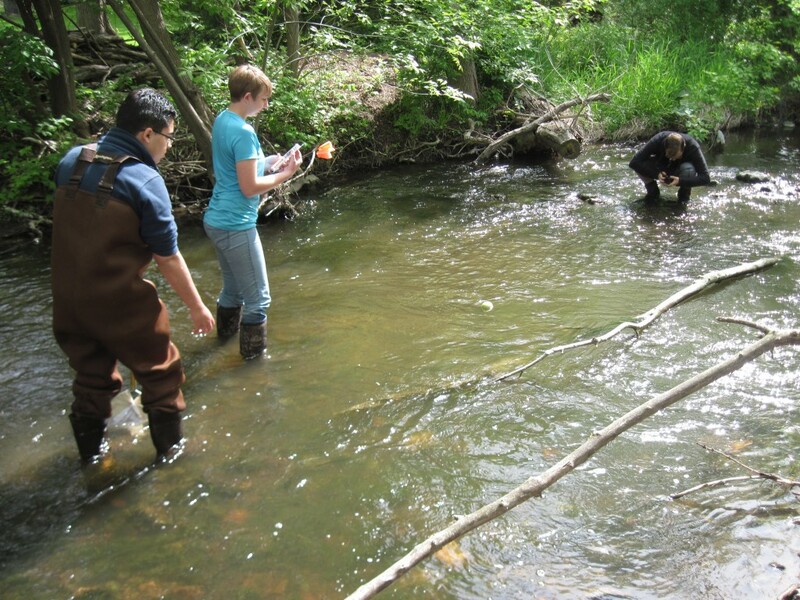 Students are learning why and how to measure dissolved oxygen, turbidity, stream flow and temperature, and to assess stream bank habitat and macroinvertebrate populations. 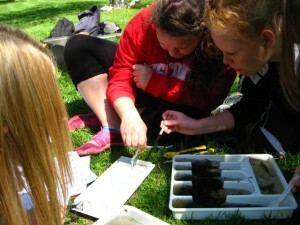 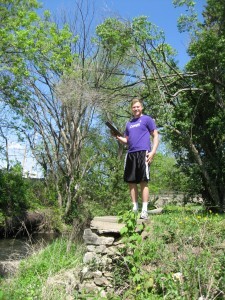 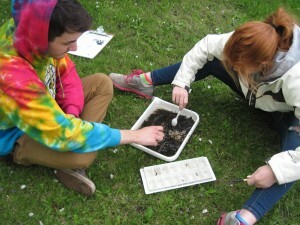 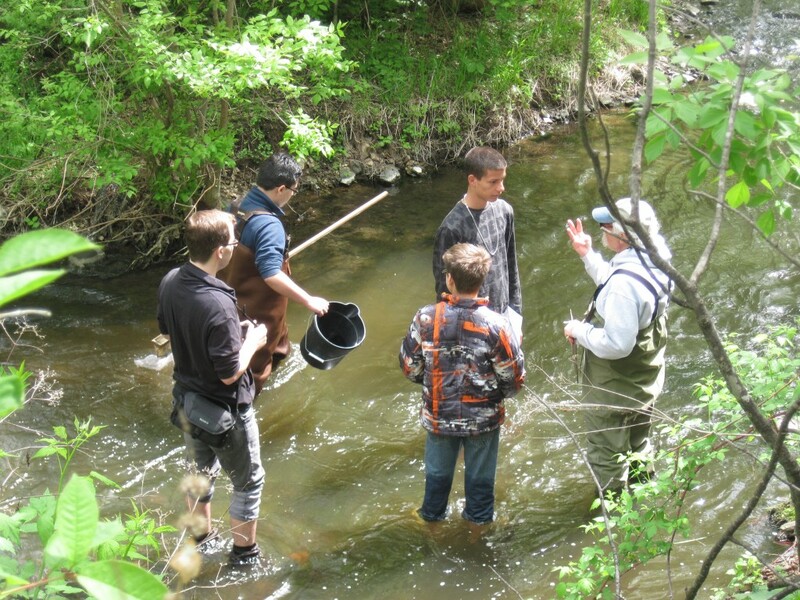 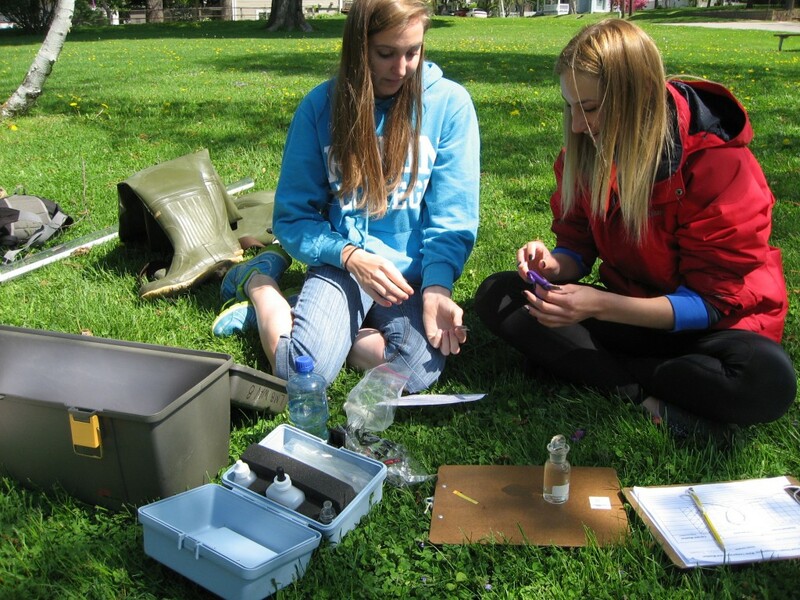 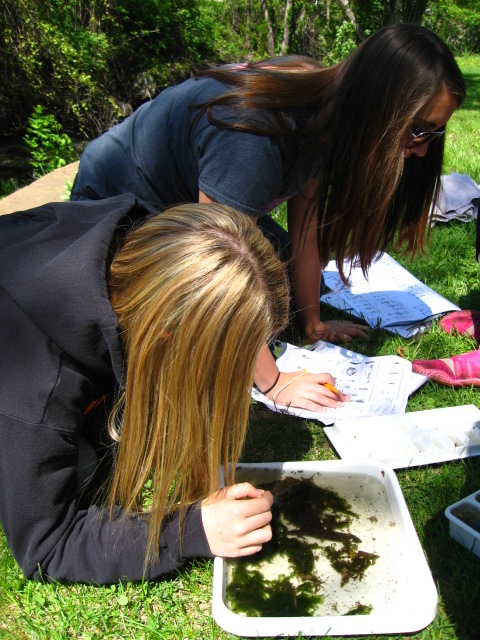 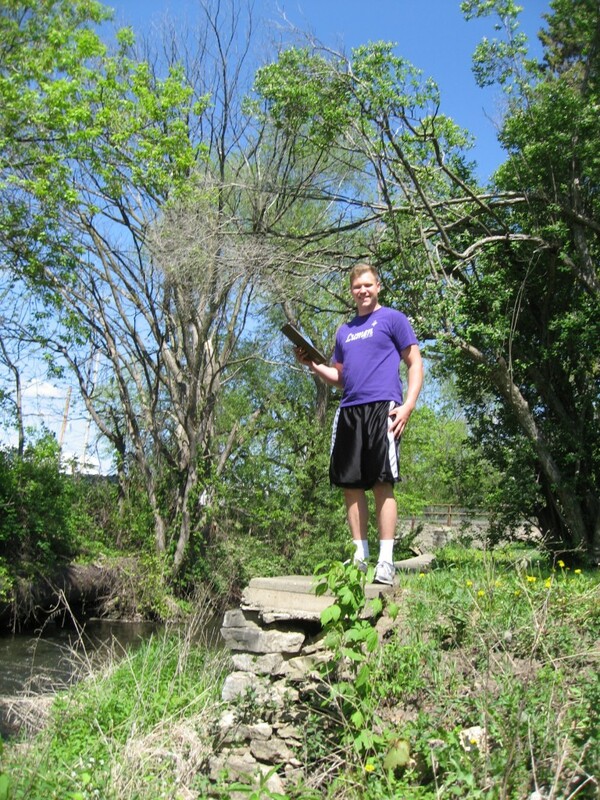 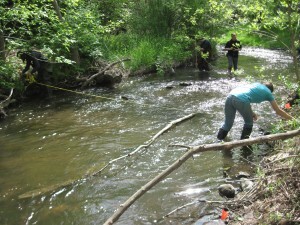 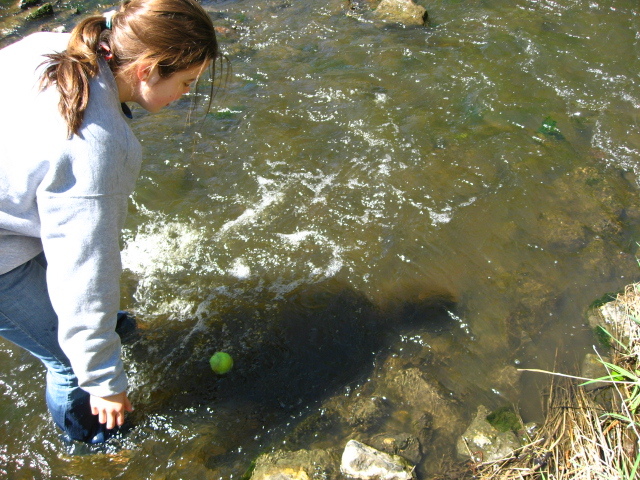 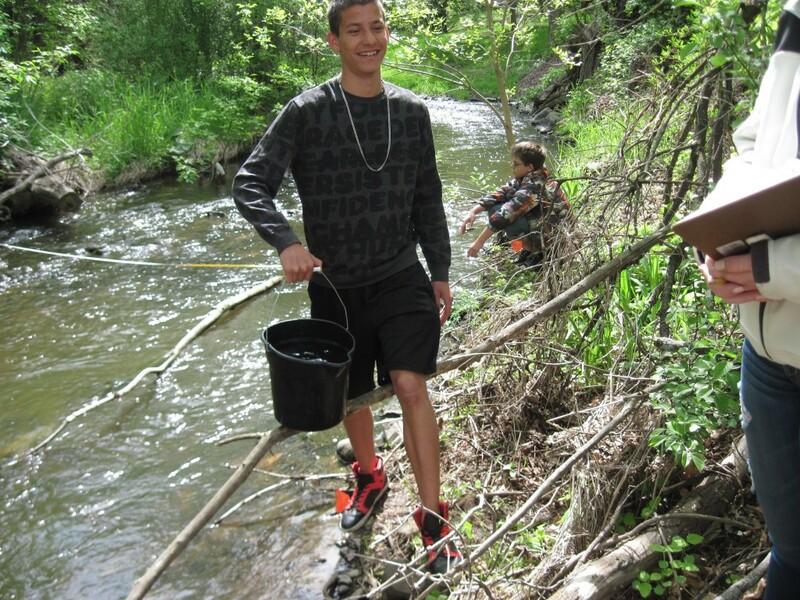 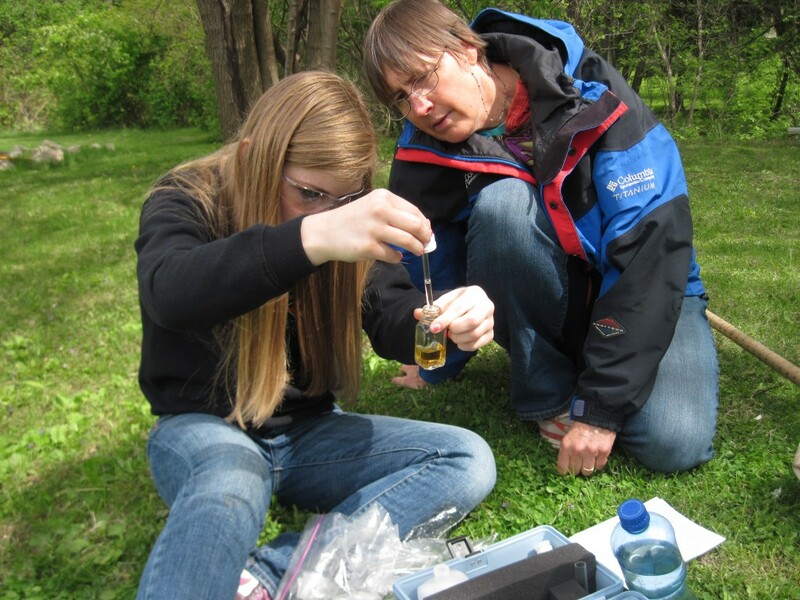 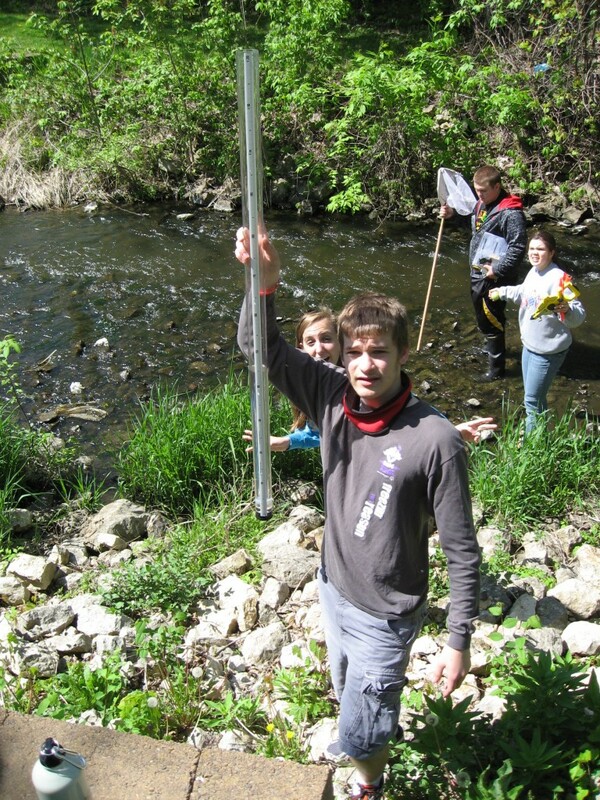 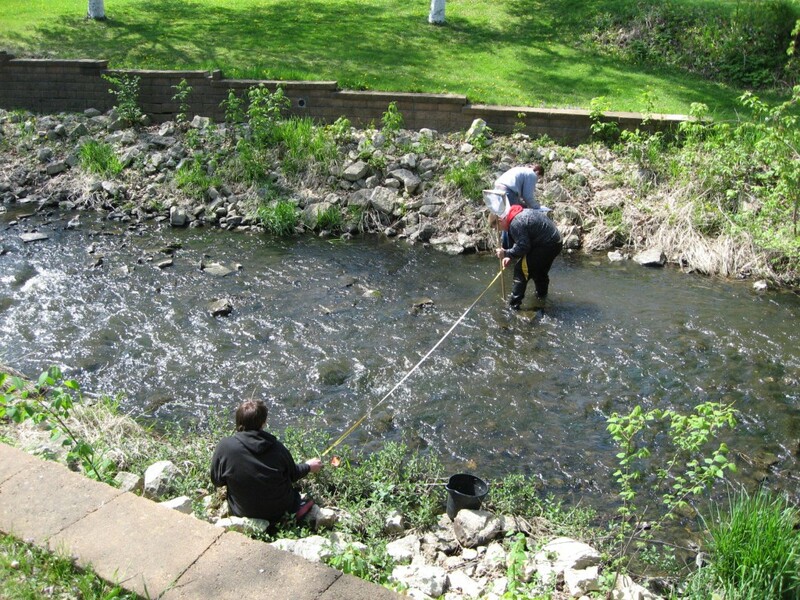 Ripon College Prof. David Seligman helped lead students through the stream bank and fish habitat assessment process.